These little beauties are just the price tag for finishing double ended dreadlocks or open ended braids! 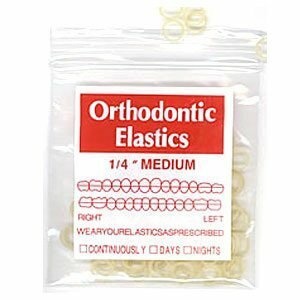 Ortho Bands are very hard to damage, unlike a few of the clear bands in the marketplace!! 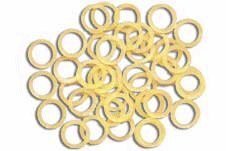 They’re 1/4″ in diameter when un-stretched. They have got a slight yellow color to them as a result of the high tech polymers that give them a power packed stretch. Great for Dreadlocks and Braids!